Nature journals formalize ethics standards for human-embryo and stem-cell papers. Research using human embryos and embryonic stem cells draws intense ethical scrutiny and places demands on scientists, funders and journals to follow the relevant regulations. As a publisher of such work, Nature and the Nature journals take this responsibility very seriously. For many years, Nature journal editors handling manuscripts on human embryo and stem-cell research have assessed the ethical oversight of the work when deciding whether to publish it. We are now formalizing and amending aspects of this publication policy. Nature journals encourage stem-cell scientists to embrace guidelines agreed in 2016 by the International Society for Stem Cell Research (ISSCR) as they design, execute and report their research. These ‘Guidelines for stem cell research and clinical translation’ describe rigorous standards for stem-cell research consistent with international policies that govern biomedical science and clinical trials. To encourage scientists to follow these guidelines, we have identified categories of manuscripts for which we will require authors to send an accompanying ethics statement or will consult an ethicist reviewer. Under this policy, Nature journals will require an ethics statement from the authors for papers that involve human embryos or gametes, and for clinical studies of cells derived from pluripotent stem cells. This statement must highlight ethical oversight of the work, including the review boards specialized in embryo research that approved it, and details of the consent process for cell donors and recipients. For manuscripts that we consider especially sensitive, Nature journals will request assessment by an independent ethicist alongside scientific peer review. Such manuscripts will include, but will not be limited to, those reporting genome engineering of human embryos or clinical work with gametes or cells derived from pluripotent stem cells. These ethicist reviewers may provide guidance on formulating the ethics statement to ensure accurate and transparent reporting of approval conditions. Authors may be asked to submit redacted informed-consent documents and review-board documents for evaluation by the ethicist reviewer. Independent ethics review will also be required for manuscripts reporting work in which intact human embryos or embryo-like structures are kept alive for close to 14 days, a time point that corresponds to the formation of the primitive streak and the acquisition of organismal potential. At present, many countries — and the ISSCR guidelines — prohibit culture beyond 14 days, a restriction that reflects the conclusions of the 1984 UK Report of the Committee of Inquiry into Human Fertilisation and Embryology (also known as the Warnock report). 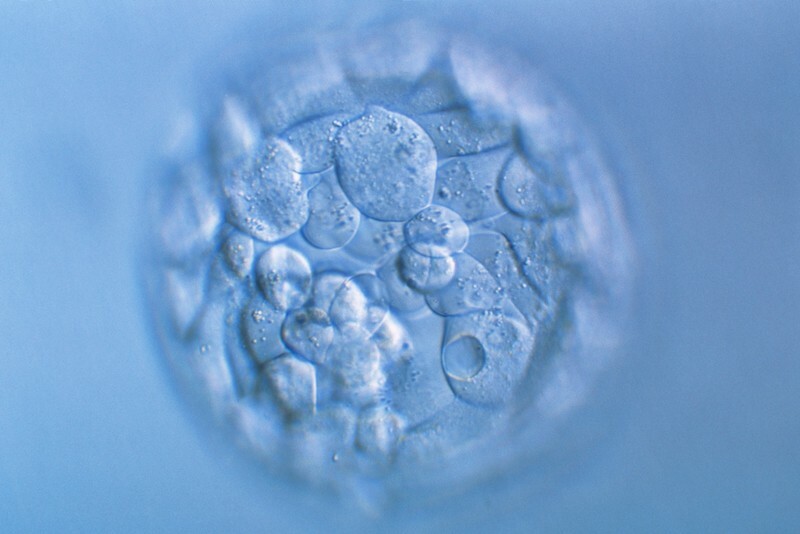 Whether this rule should be relaxed is currently being debated, triggered in part by technological advances that enable scientists to reconstruct human embryo-like structures from stem cells. As this and other debates unfold, we anticipate the need to revisit some aspects of our policy in accordance with shifts in best practices for the stem-cell field, driven by advances in science and technology and evolving social norms. Nature fully supports an inclusive approach to such discussions, involving broad consultation and dialogue. We hope that our policy complements these efforts by scientists, ethicists, regulators, policymakers and funding agencies.